According to rental site Zumper, median rents for a 1-bedroom in Rogers Park are hovering around $1,095 (compared to a $1,440 average for Chicago). But how does the low-end pricing on a Rogers Park rental look these days--and what might you get for the price? We took a look at local listings for studios and 1-bedroom apartments to find out what price-conscious apartment seekers can expect to find in the neighborhood. Take a look at the cheapest listings available right now, below. Listed at $695 / month, this studio apartment, located at 1651 W Jonquil Terrace, is 18.2 percent less than the $850 / month median rent for a studio in Rogers Park. 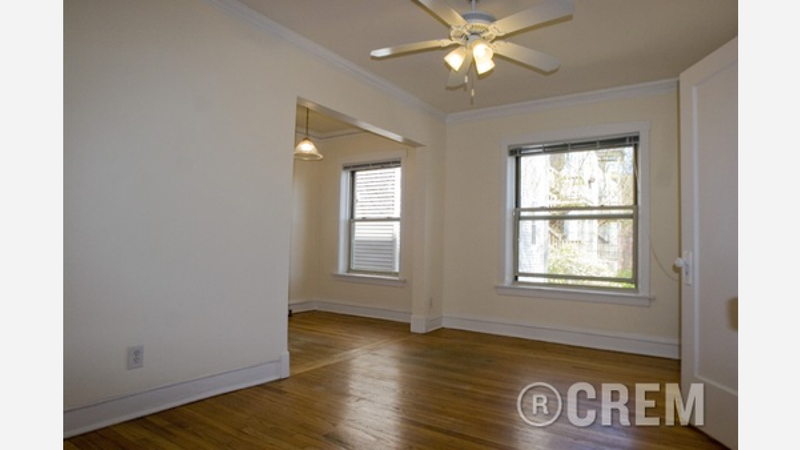 This studio apartment, situated at 1535 W Fargo Ave., is listed for $700 / month for its 500-square-feet of space. In the unit, you'll find central heating, hardwood flooring, a walk-in closet and a ceiling fan. Here's a studio apartment at 1339 West Estes Ave., which is going for $725 / month. Listed at $775 / month, this 325-square-foot studio apartment is located at 6830 North Sheridan Rd. (at N Sheridan Rd. & W Pratt Blvd.). Amenities offered in the building include assigned garage parking, an elevator and secured entry. And finally, there's this studio apartment at 1525 West Estes Ave. It's being listed for $795 / month.